Jacob's article reviewed key decisions like Pulp Mills, Diallo, Kosovo, and Jurisdictional Immunities; previewed what was to come in this year; and flagged key aspects of the fall 2010 addresses that ICJ President Hisashi Owada (right) delivered to various U.N. entities. ► Expert witnesses and scientific evidence present issues yet to be resolved. 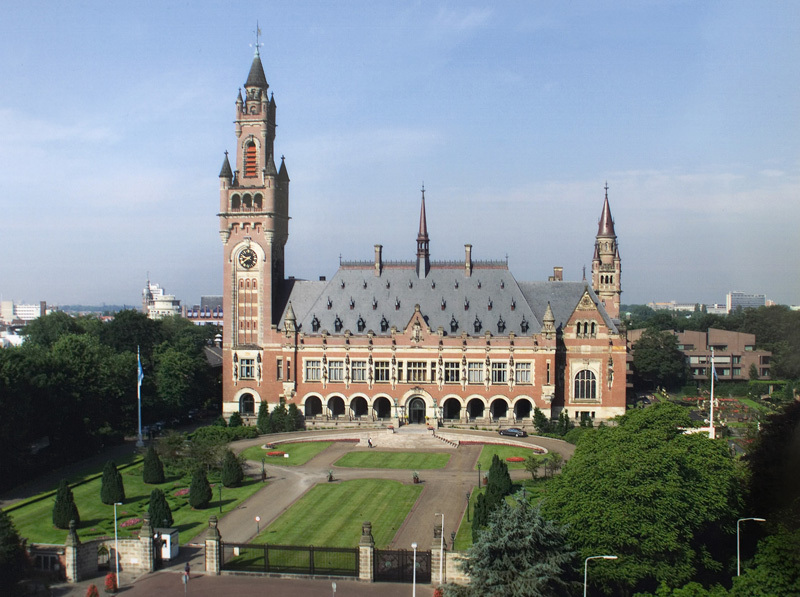 ► ICJ judges appear not overfond of reservations to treaty clauses that provide for ICJ jurisdiction over disputes. ► The relation of the corporation to its human officers remains unsettled notwithstanding the Court's 1970 judgment in Barcelona Traction. ► The insertion of nonstate actors' issues via advisory opinions is a tricky wicket. 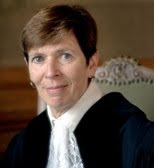 ► In Jacob's words, "minimalism" may be "an emerging characteristic of the current Court"; whether it takes hold depends in some part on the ICJ's 2 newest members, Joan E. Donoghue (bottom right) and Xue Hanqin (middle right).